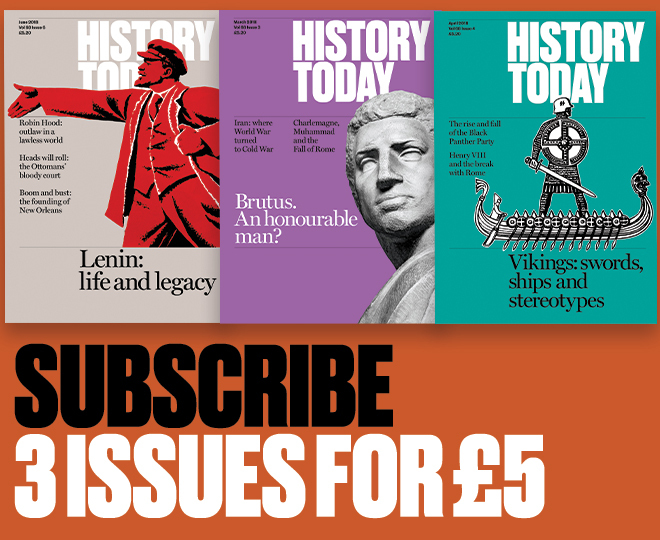 In their study of North Africa’s indigenous population, The Berbers, Michael Brett and Elizabeth Fentress lament the tendency of histories of the Maghreb to focus on ‘events which involved the conquerors’. In a Moroccan context it was not until the arrival of Islam in the seventh century that a conquering force had a lasting influence extending beyond coastal areas and the Atlas Mountains. In the late-1950s, the American writer Paul Bowles wrote – in a probable allusion to Morocco’s medieval Islamic Almoravid and Almohad dynasties – that ‘this region’s contact with Europe has been that of conqueror: in its decline it has been comparatively unmolested by industrial Europe’. The country did have to endure its own ‘Years of Lead’ under Hassan II, after gaining independence from France in 1956. 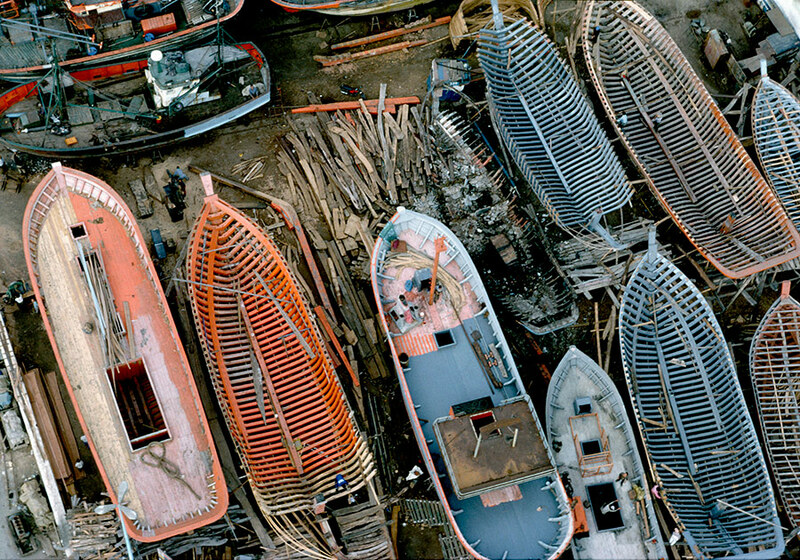 Shipyard in Safi on Morocco’s Atlantic coast. Around the eighth century BC, the outside world came to Morocco by boat. The Phoenicians established a series of trading colonies across the North African littoral (including the Maghreb’s first major civilisation, Carthage), stretching as far as the Atlantic coast. Among the Phoenician’s most prized commodities was a purple dye, produced by a variety of sea snail abundant on islands near Mogador (Essaouira). Demand for this purple outlasted the Phoenicians. 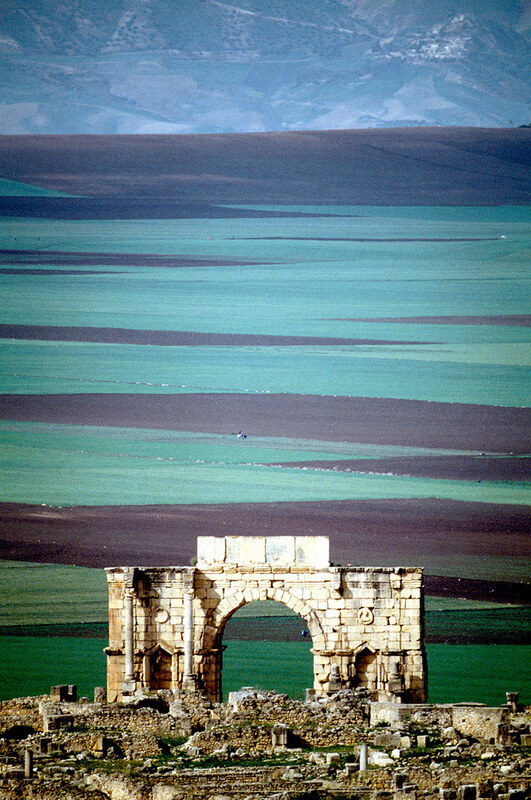 A factory producing the dye was established in Mogador around the turn of the first century AD. In The Berbers, Brett and Fentress concede that, defining the Amazigh or ‘Berbers’ – Morocco’s indigenous population – is difficult: ‘The existence of an ethnically unified people is no more demonstrable for the past than it is today.’ The population of Morocco is mostly Arab-Berber and ‘most divisions could be seen as products of French politics’. During the Protectorate, France tried to mobilise Berbers as a ‘fifth column’ against Arab-led independence movements. Berber Tamazight became an official language alongside Arabic in 2011. Arch of Caracalla (AD 217), Volubilis. After the Punic Wars, Roman influence extended across North Africa. The Berber Kingdom of Mauretania (roughly north Algeria and Morocco) became a Roman vassal under the Augustus-approved Juba II (50 BC-AD 23). Juba’s successor Ptolemy was the last Mauretanian king; he was assassinated on Caligula’s orders in AD 40 and Morocco became part of the Roman province of Mauretania Tingitana. Pictured here, Volubilis was the province’s administrative capital, at the south-western limits of Rome’s empire. 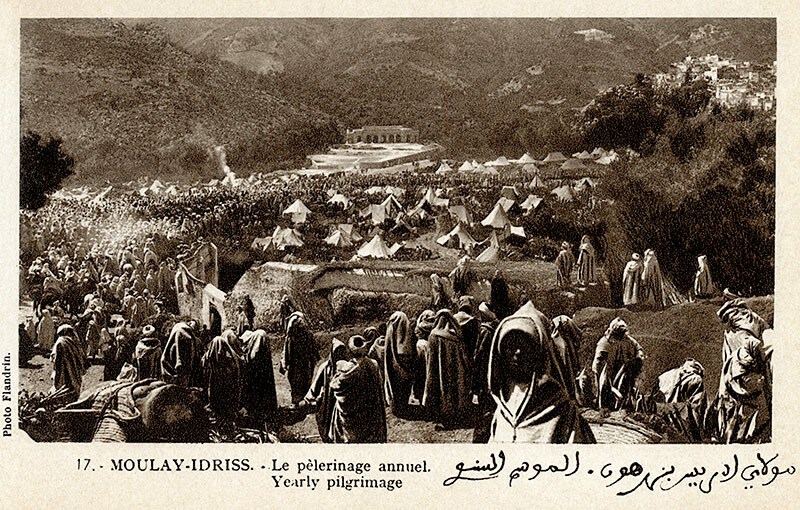 Annual pilgrimage at Moulay Idriss, c.1910. Here, pilgrims visit one of Morocco’s holiest sites. Moulay Idriss and its mosque are named after Idris I, great-grandson of the Prophet Muhammad and founder of the Idrissid Dynasty, possibly the first Moroccan state. Having fled Arabia in 786, Idris allied with Awraba Berbers and unified much of northern Morocco in the name of Islam. 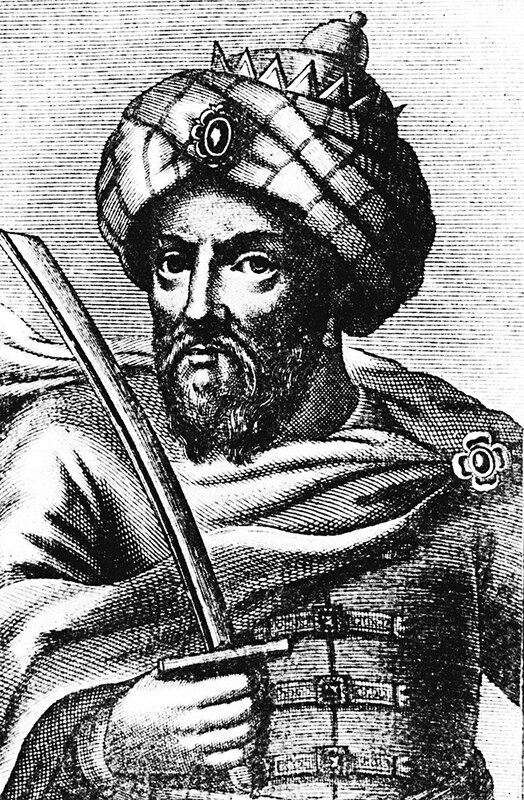 Poisoned on the orders of the Abbasid Caliph in 791, he was buried in Moulay Idriss where, it is claimed, centuries later he was exhumed, his body intact. 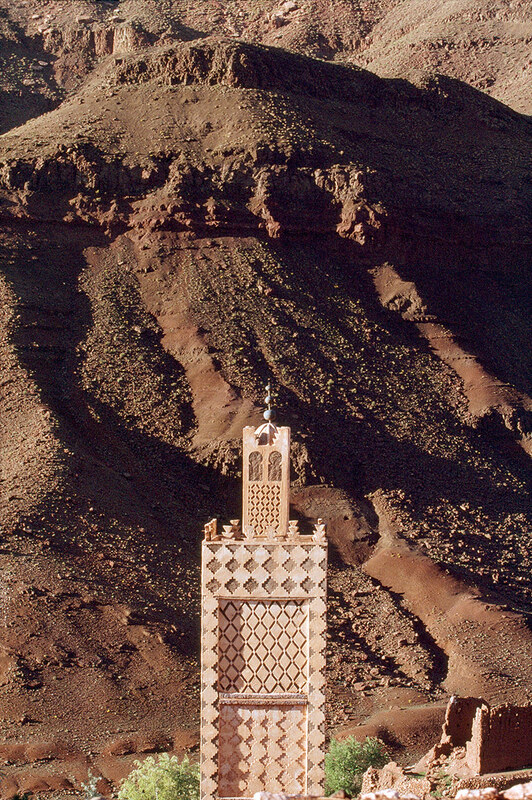 Minaret of a mosque, southern Morocco, 1997. In the seventh century, a new force swept east across the Maghreb. Edward Gibbon wrote how the Umayyad Caliphate general Uqba ibn Nafi (622-683) ‘plunged into the heart of the country, traversed the wilderness in which his successors erected the splendid capitals of Fes and Morocco’. Unlike previous colonisers, the Arab Muslim conquest had, in Islam, a lasting impact beyond the Atlas Mountains. Yet, though the indigenous population did over time convert, in 740 a Berber Revolt saw Morocco revert to several independent states. Gold dinar coin minted in Murcia, Spain, 1146. Morocco’s Middle Ages were dominated by a series of Islamic dynasties emerging from the country’s Berber kingdoms. In the 11th century, an Islamic scholar, Ibn Yasin, allied with Sanhajah Berbers and founded the Almoravid Dynasty (from al-muribātūn – roughly ‘men of the fortress’). The Almoravid Empire (c.1050–1147) extended as far north as Barcelona. This coin – made of gold mined in Ghana and minted in Spain – shows its reach. In 1147, a new dynasty, the Almohads, conquered the Almoravid capital Marrakesh. 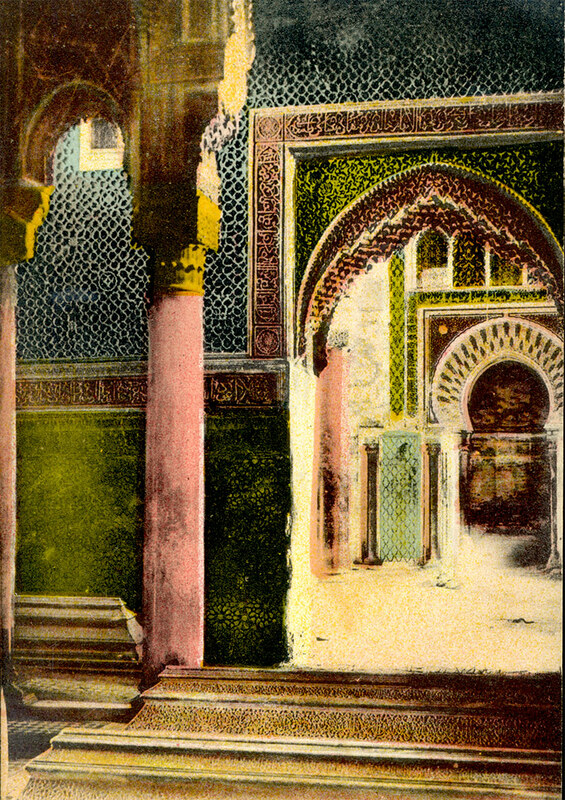 Postcard of the Saadian tombs, 1920-30. In 1917, a French aerial survey of Marrakesh led to the rediscovery of the tombs of the Arab Saadi dynasty, which ruled Morocco between 1549 and 1659. The tombs – showcases of opulent Saadi wealth – had been ‘lost’ for centuries. The Saadi were notable for their success in expelling the Portuguese, who had taken control of Morocco’s Atlantic ports in an attempt to circumnavigate Saharan trade routes. Taking control of these routes, the Saadi accrued great wealth (in gold, slaves, ivory and sugar). 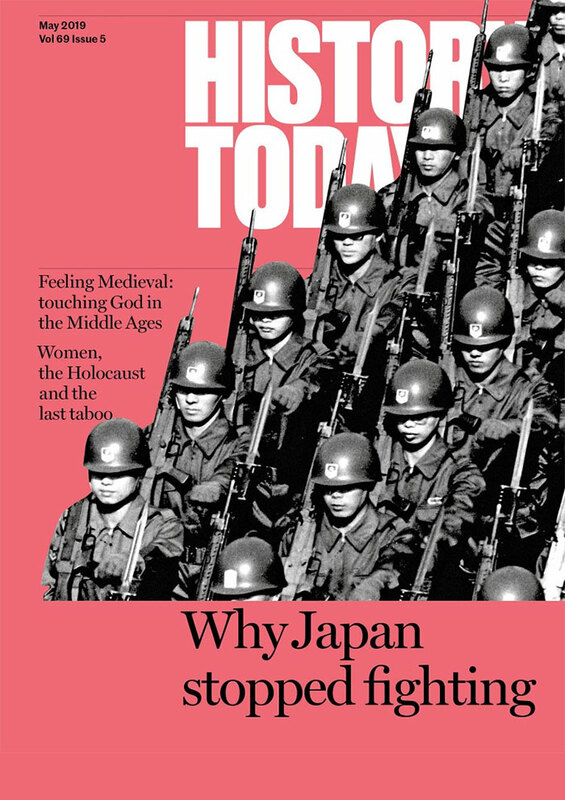 They also repelled Ottoman incursions from the east. Moulay Ismail Ibn Sharif, 18th century. Here is the second ruler of the Alaouite Dynasty, which remains Morocco’s royal family today. Known as the ‘Warrior King’, Moulay Ismail ruled from 1672 to 1727 and is revered as one of Morocco’s ‘greatest’ – and most bloodthirsty – sultans. Keeping the Ottomans at bay, he recaptured Medhya from the Spanish in 1681 and Tangiers from the English in 1684 (given to England by Portugal as a wedding present for Charles II in 1661). He fathered an alleged 867 children; unsurprisingly, his death was followed by succession disputes. Pulled Apart by the Great Powers, from ‘L’Assiette au Beurre’, 1903. By the 19th century, Alaouite-ruled Morocco was in a financially vulnerable state. Having successfully avoided becoming part of the Ottoman Empire, it fell victim to the European landgrab of North Africa. In 1912, the Treaty of Fez made Morocco a French Protectorate, with Spain granted a smaller protectorate in the north (Spain had invaded Morocco in 1860). 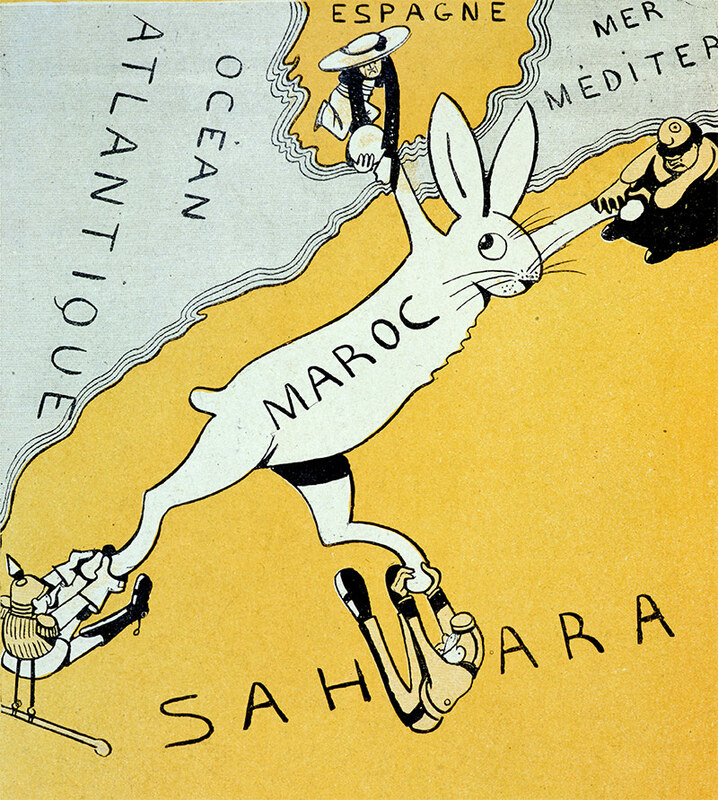 The division of Morocco caused tensions in Europe – it damaged relations between the new ‘protectors’ and Germany, which, angry at being excluded from the carve up, demanded territorial compensation. 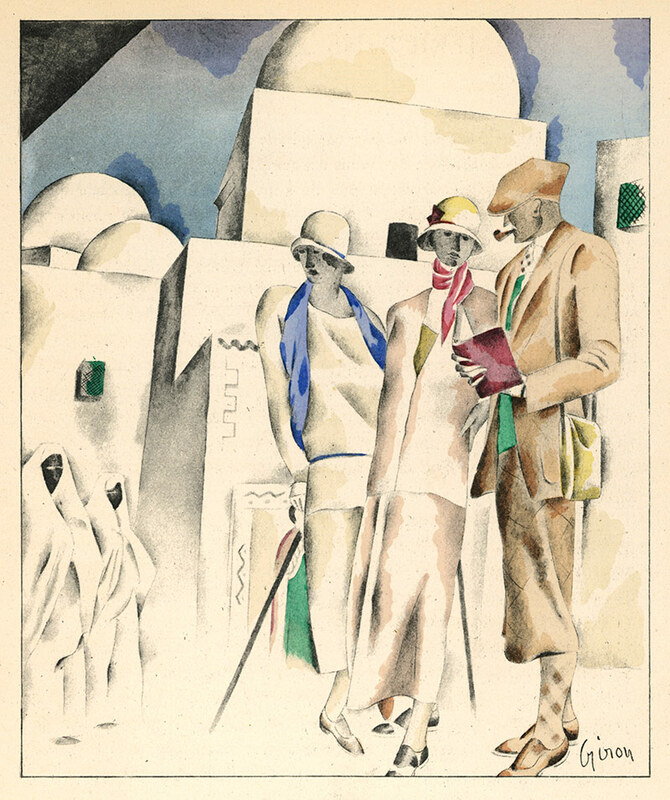 French tourists consult their guidebook in a Moroccan town, Hubert Giron, July 1924. After becoming a French protectorate, thousands of French colons arrived in Morocco. The occupation was met with indigenous resistance, notably the Fez Riots of 1912 and the Rif Wars – against Spanish occupation – from 1921 to 1927. Morocco became independent under the rule of the Alaouite sultan Mohammed V in March 1956. There was a substantial Jewish presence in Morocco for over 2,500 years. 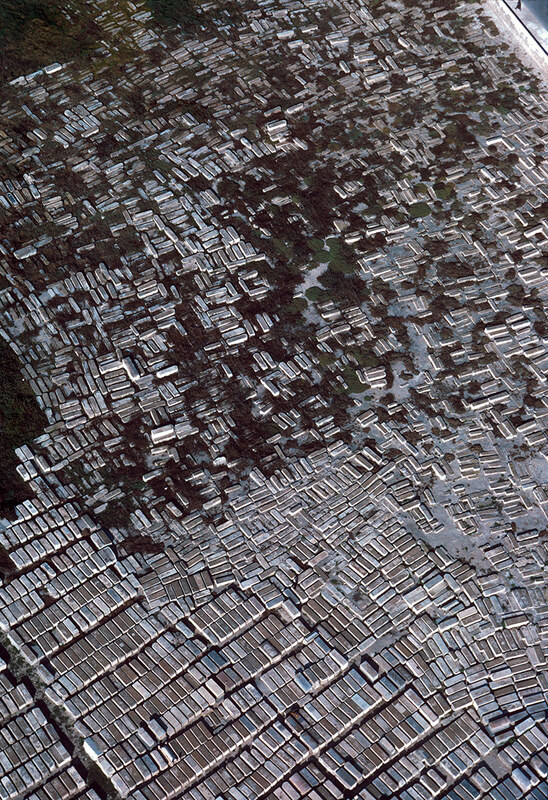 Pictured here is the Jewish cemetery in Essaouria’s mellah – the town’s walled Jewish quarter. In the 18th century, Essaouria was the only Moroccan port (other than Tangiers) open to European trade. 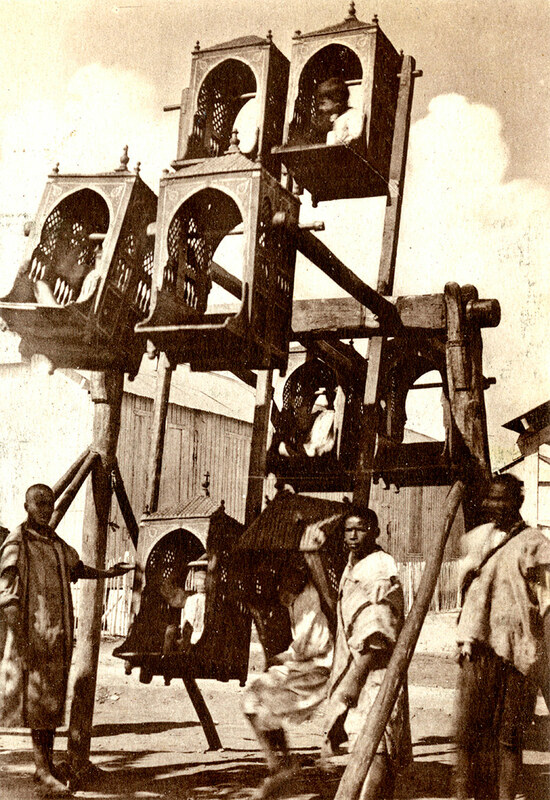 The Alaouite sultan Mohammed ben Abdallah settled Jewish families – known as the ‘sultan’s traders’ – in the port to utilise their connections. Jews once made up 40 per cent of Essaouria’s population; after the establishment of Israel, almost all Jewish presence vanished. The Arab world’s only Jewish museum is in Casablanca. The Green March, 6 November 1975. 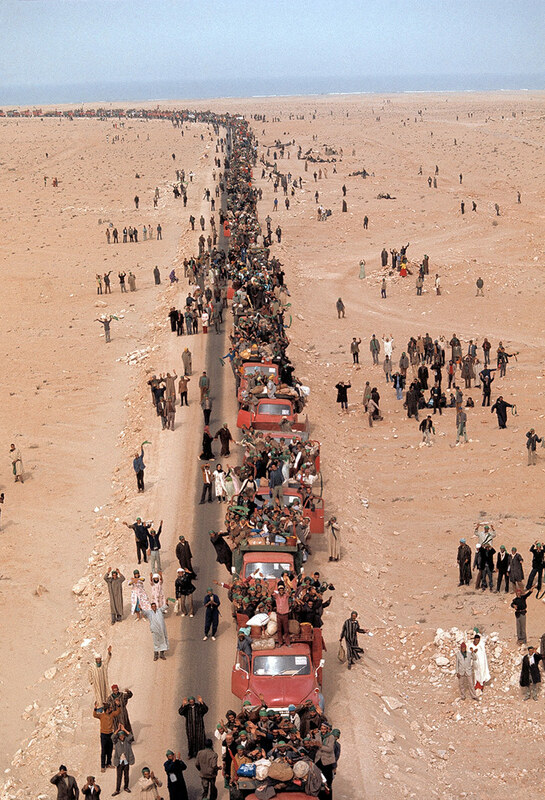 In 1975 at the request of Hassan II, 350,000 Moroccans – armed with Qurans, flags and photos of the king – participated in the Green (a significant colour in Islam) March into the Spanish occupied Sahara. On 11 November Spain agreed to cede the territory to Morocco and Mauritania, leading to the unresolved Western Sahara conflict between the indigenous Sahrawi people, represented by the Polisario Front, and the Moroccan state.